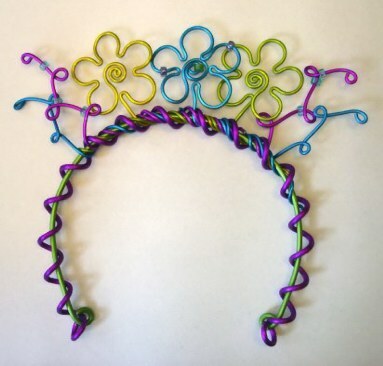 Express your inner flower child! Assorted colors. specify warm or cool colors. One size fits all.